Taking on new challenges in the new year. As we are coming to the end of a year I always feel nostalgic and look back at how the year has been. This year in all honesty has been a struggle. It’s been a pretty emotional rollercoaster but I’m proud that I came out the other end feeling like I have achieved a lot personally and professionally. I have been learning to love myself and feel more confident in my own skin. My blog has been a huge part of this. I feeling swamped with work and felt like I didn’t have anything out of work that made me feel like myself. Starting my blog was a way of me expressing myself and doing something that was for me. The opportunities it has given me have been amazing and I’m excited to see what the future brings with my blog. In my profession I have been teaching for 4 years now and I have loved every second. It’s a demanding and stressful job but definitely rewarding. 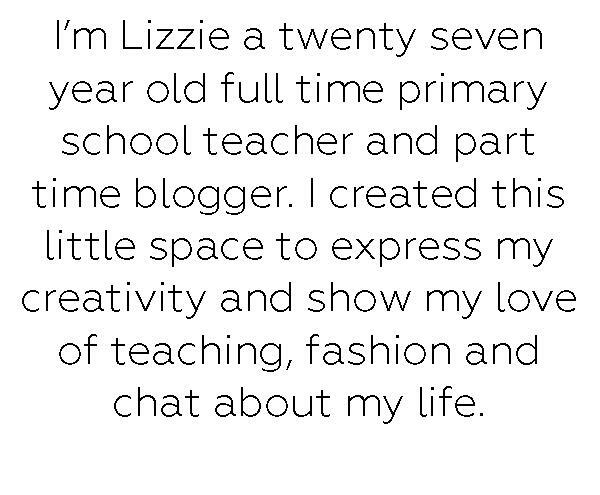 I have been teaching year one for four years and now in January I will be taking on the role of Foundation Stage teacher at my little school were I work. I am so excited for this opportunity and can’t wait to see what challenges I can overcome. So little info on this outfit. I bought this pinafore last year and wore it constantly, I feel like they are so easy and versatile to wear and the colour of this one is perfect for winter. I love wearing floral shirts with pinafores as I feel they instantly dress up and outfit. What are you really proud of this year? Do you have any goals for 2018? ‹ PreviousCelebrating getting back to my old self.